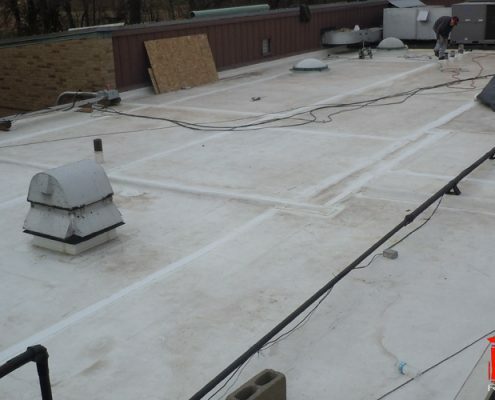 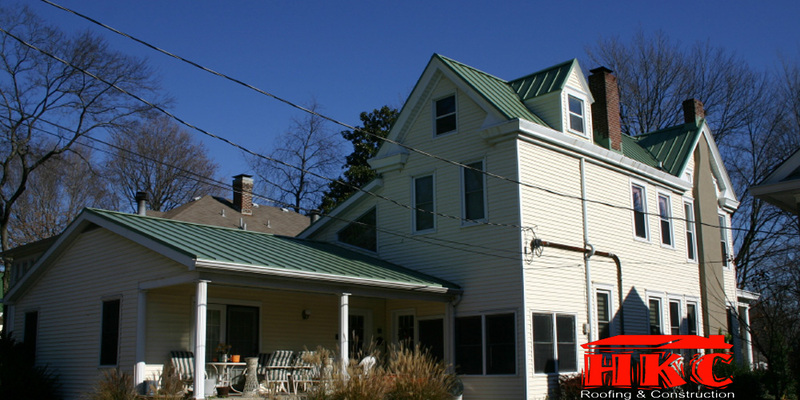 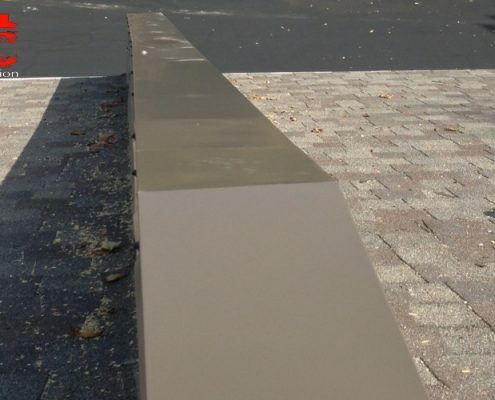 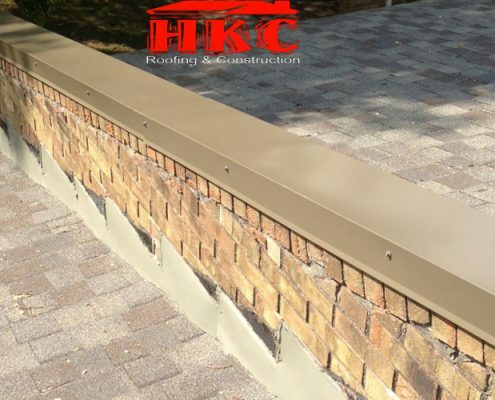 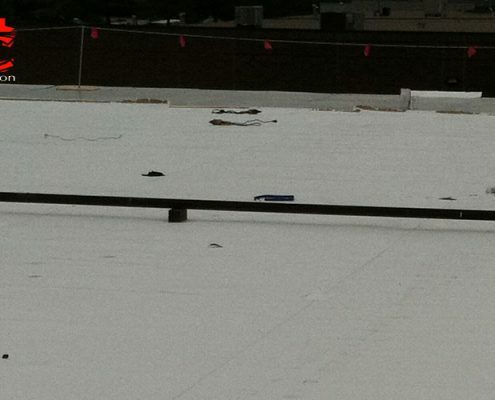 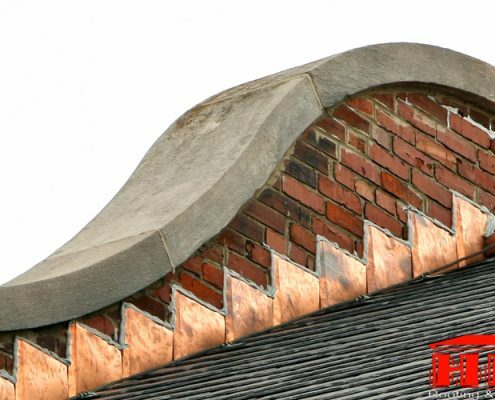 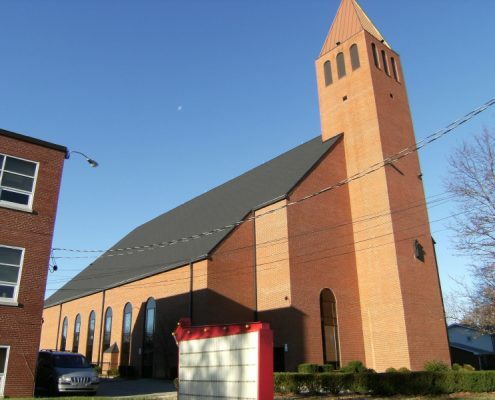 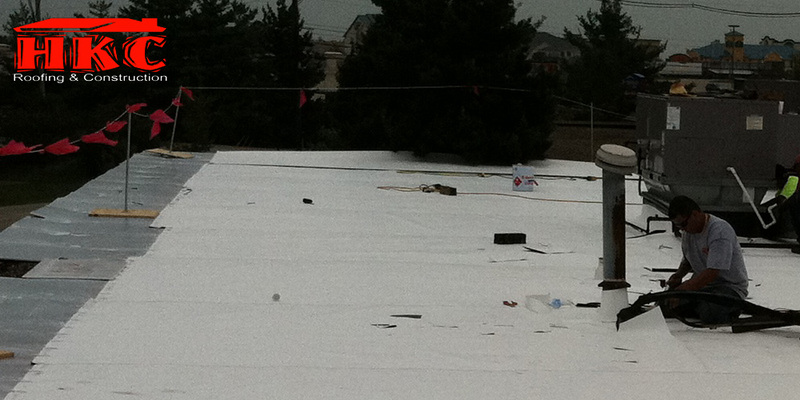 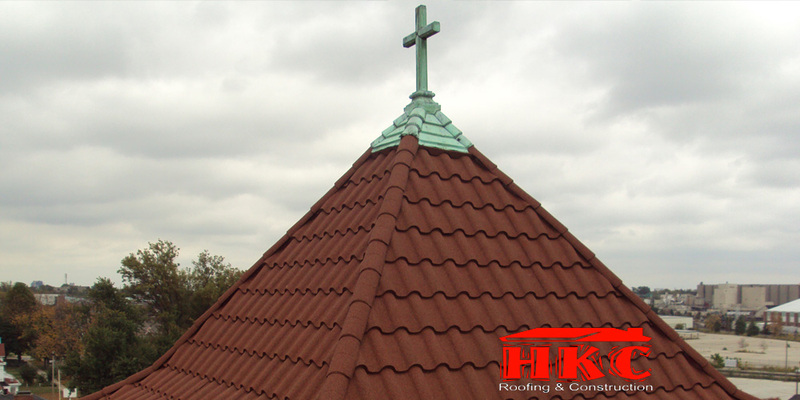 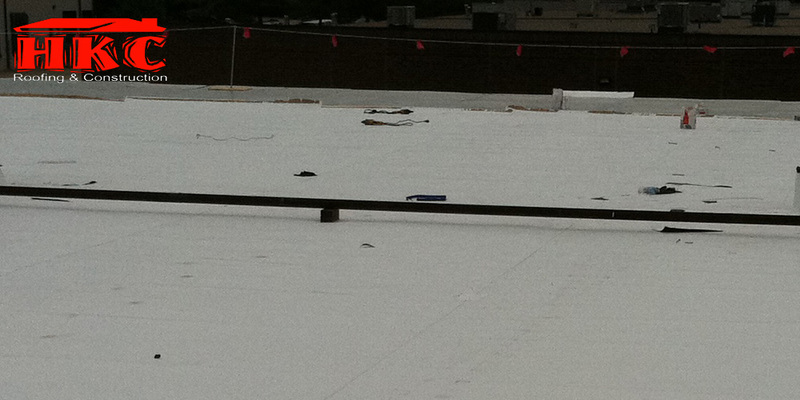 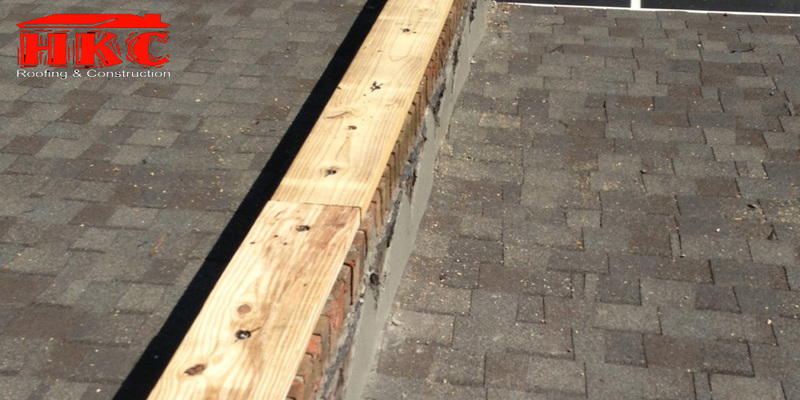 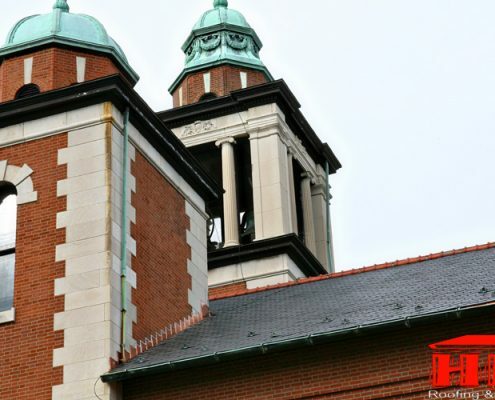 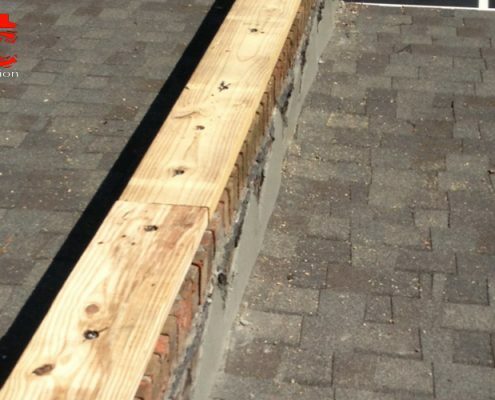 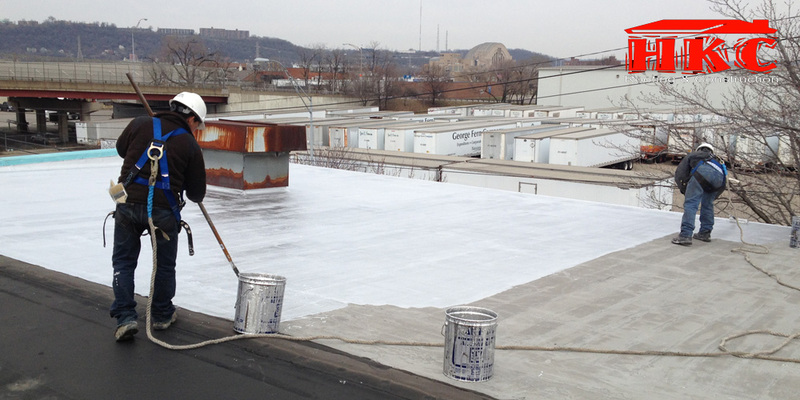 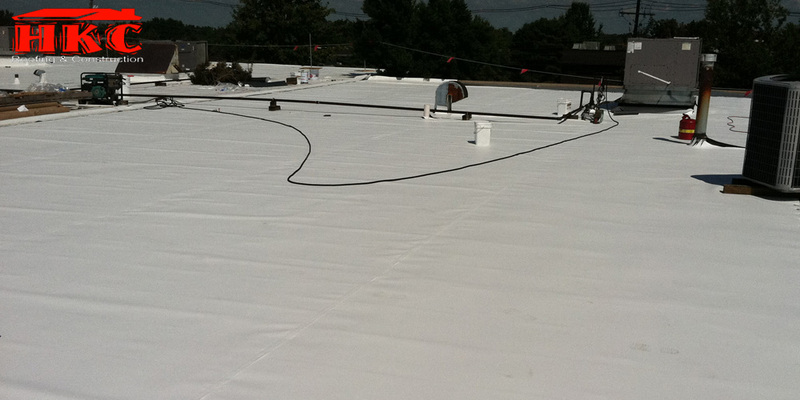 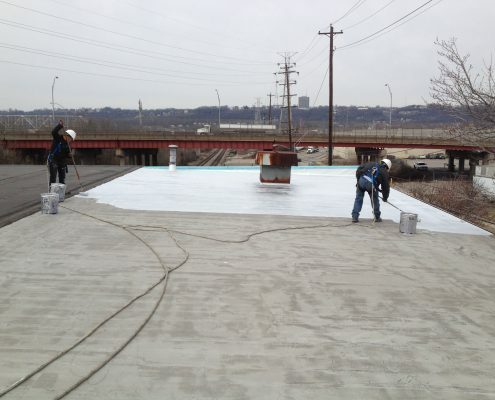 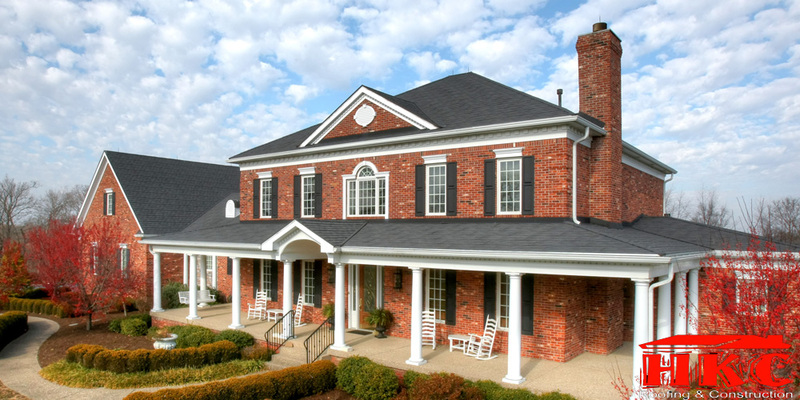 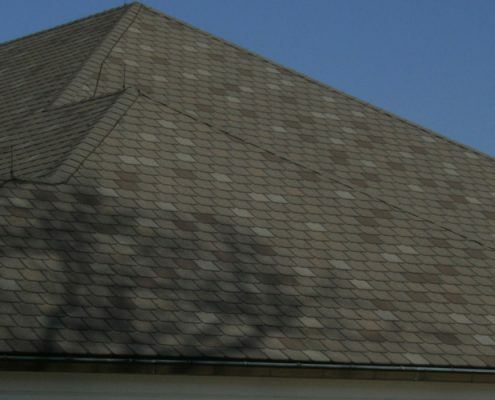 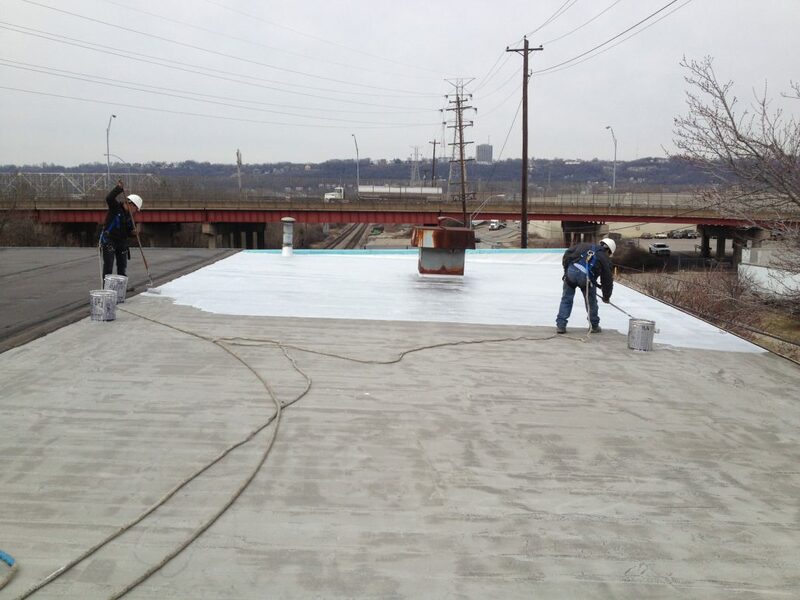 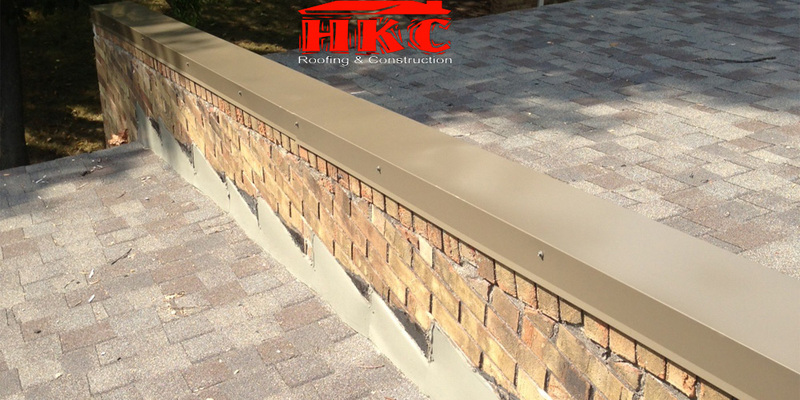 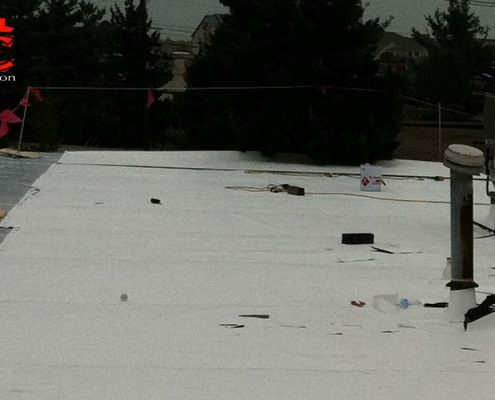 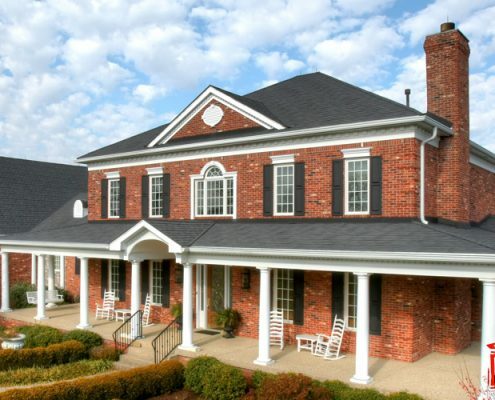 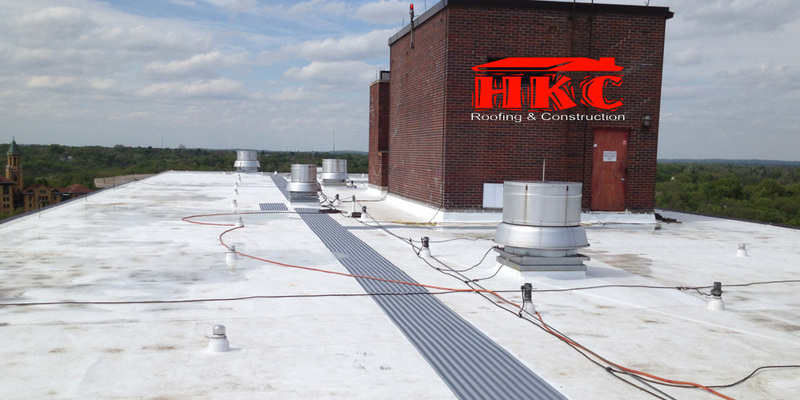 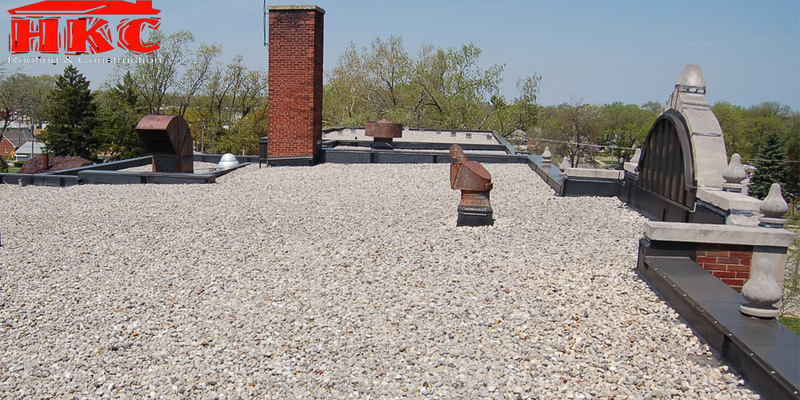 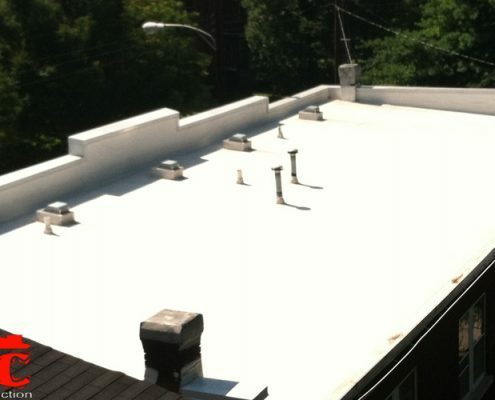 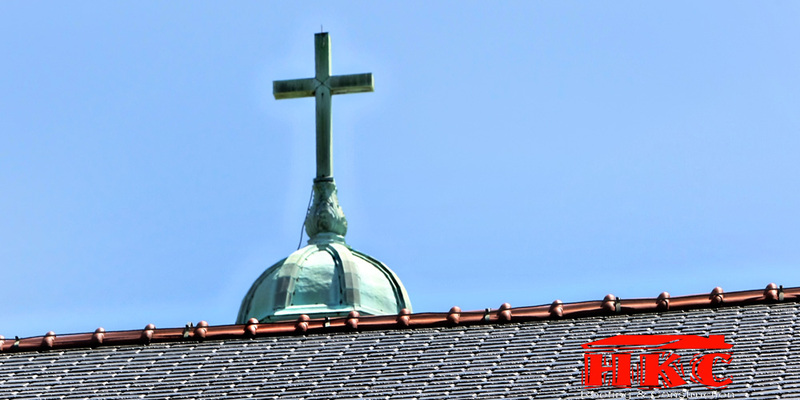 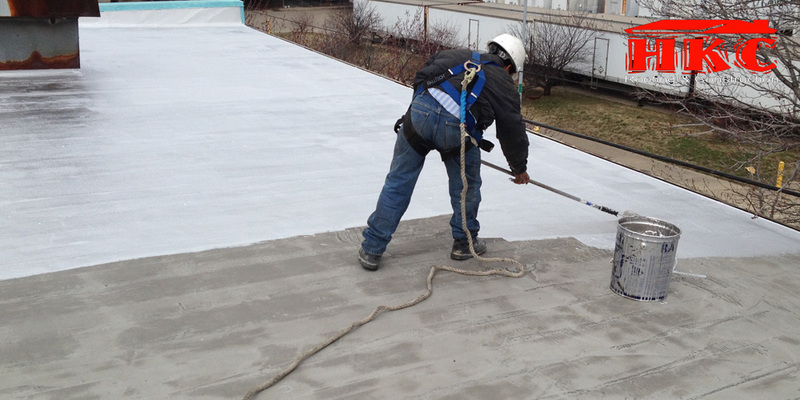 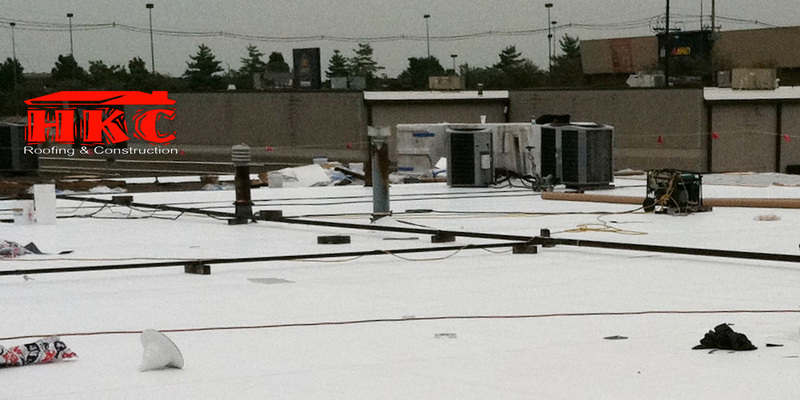 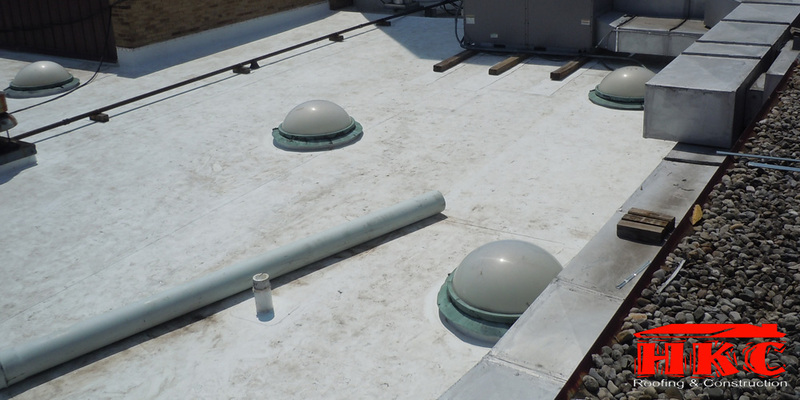 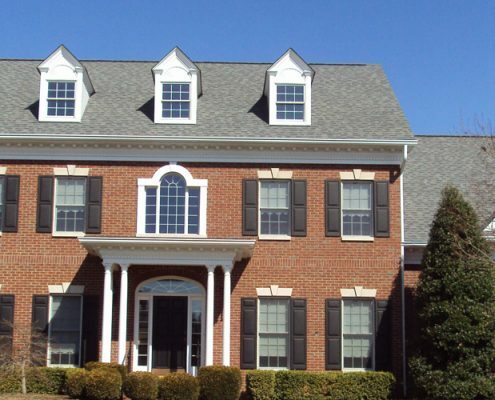 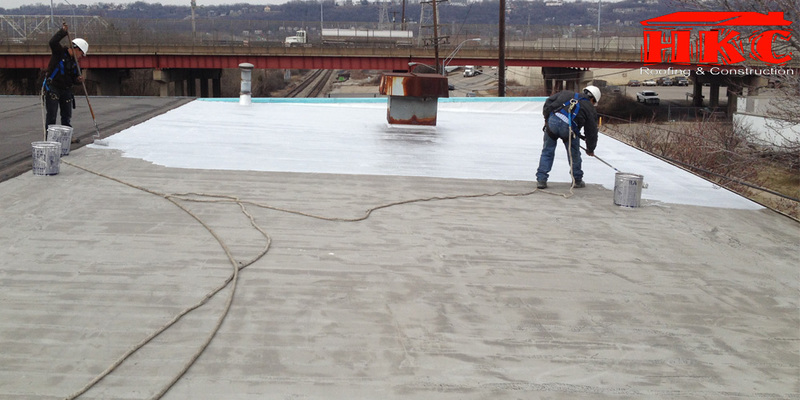 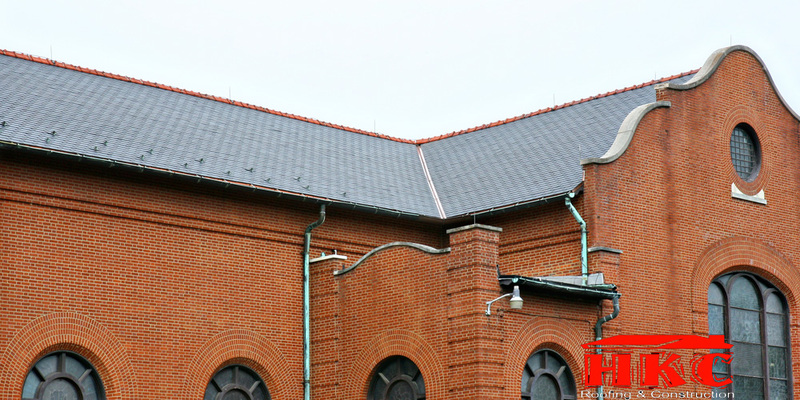 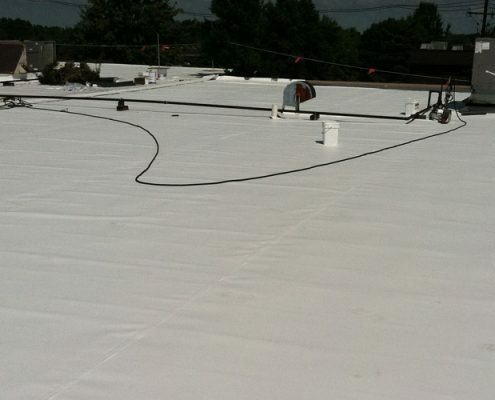 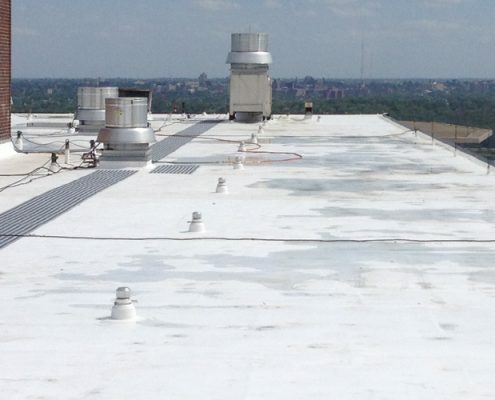 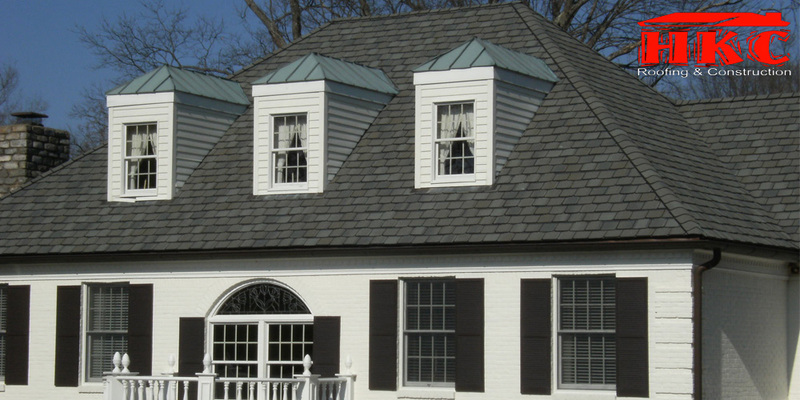 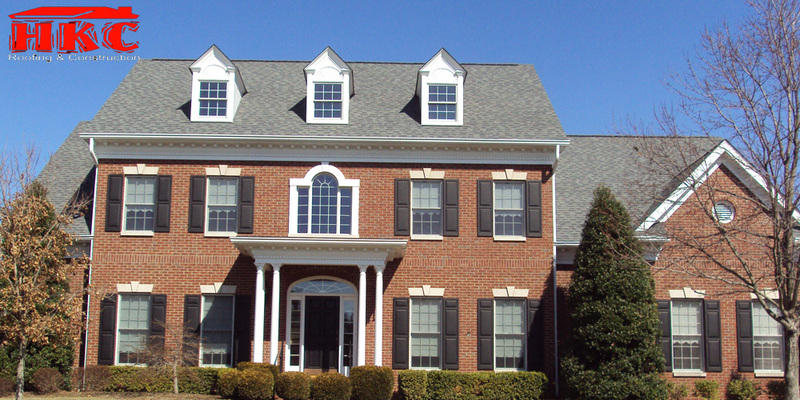 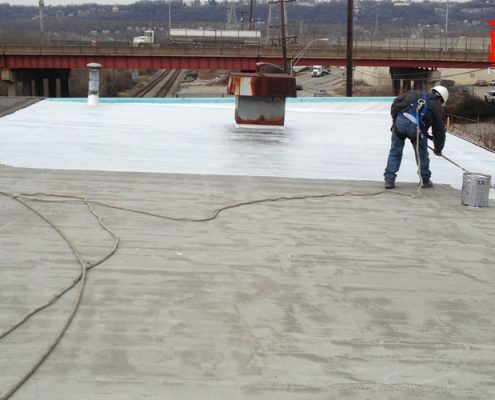 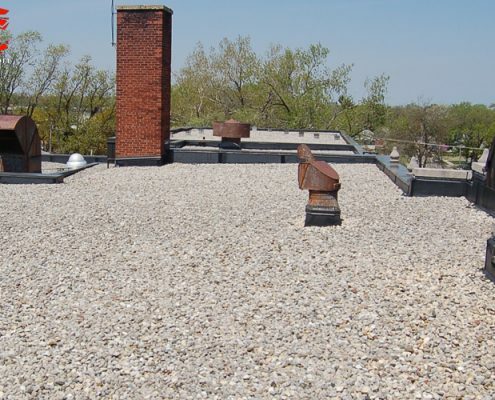 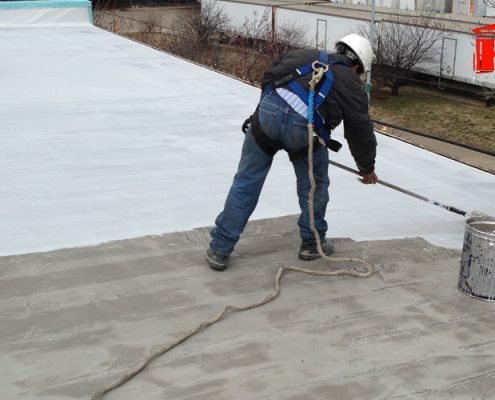 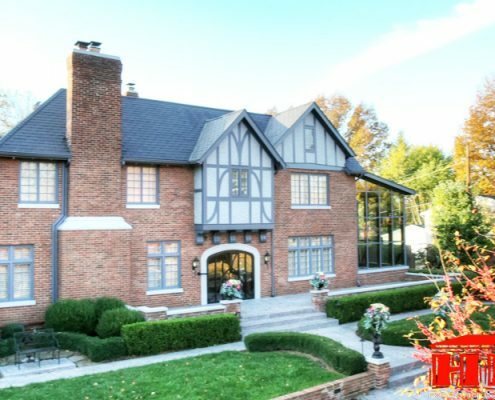 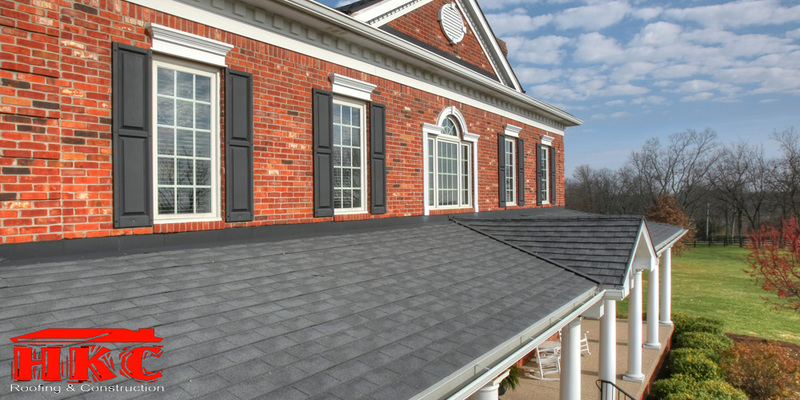 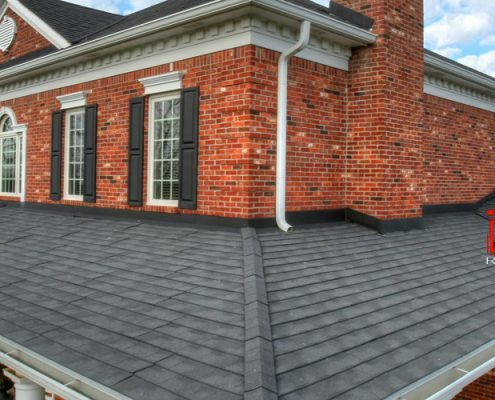 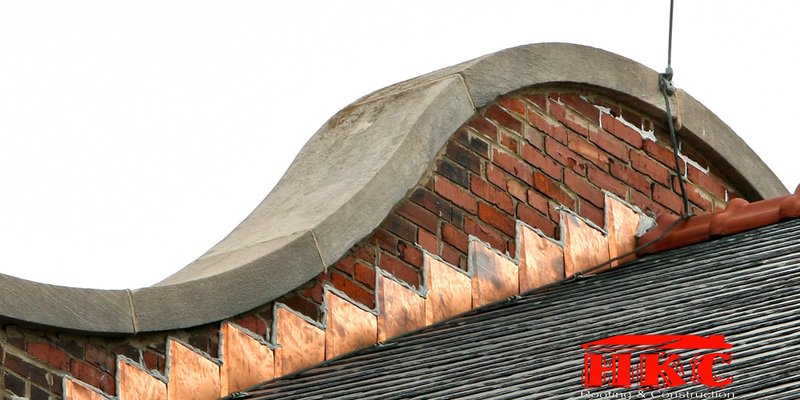 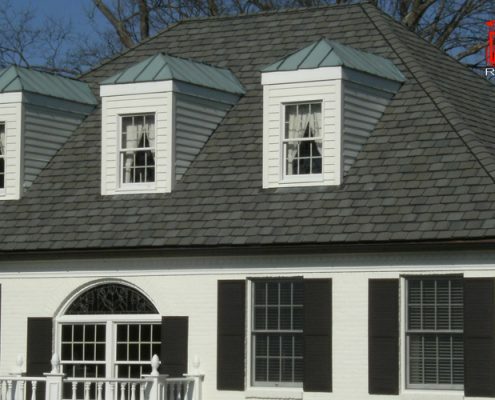 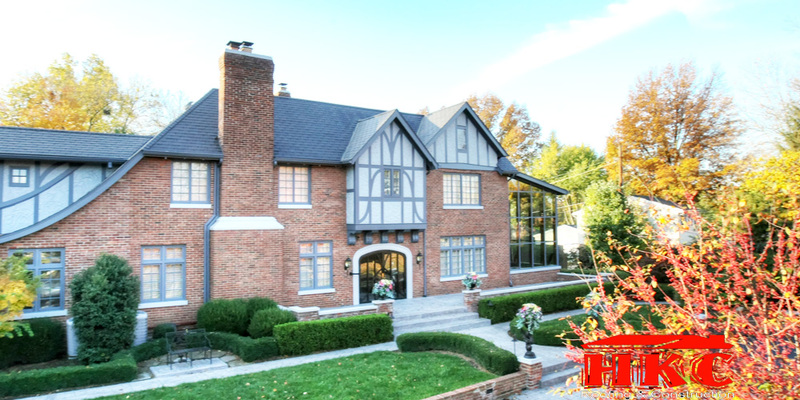 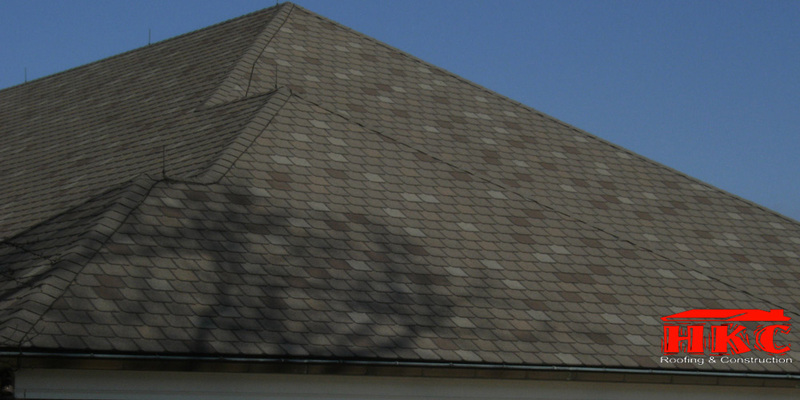 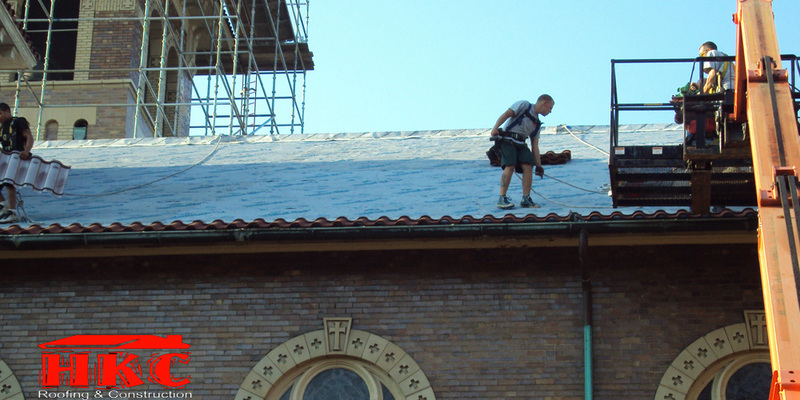 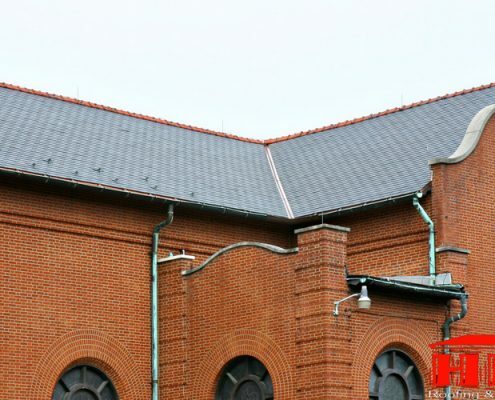 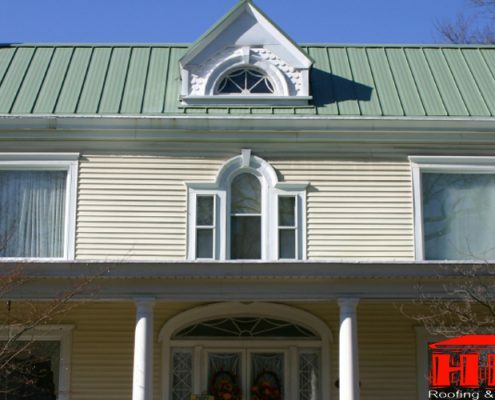 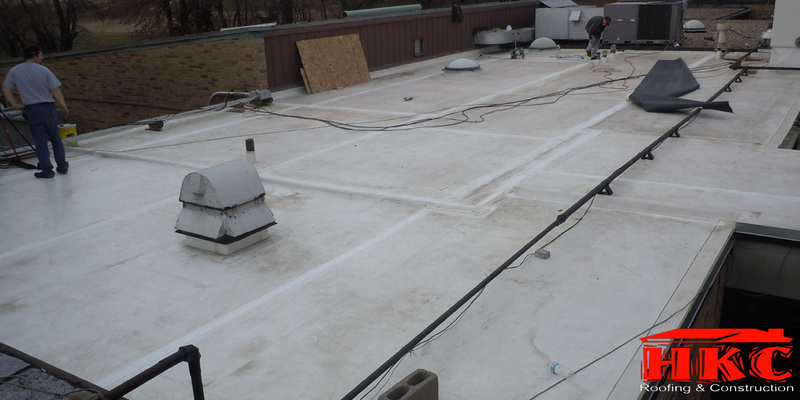 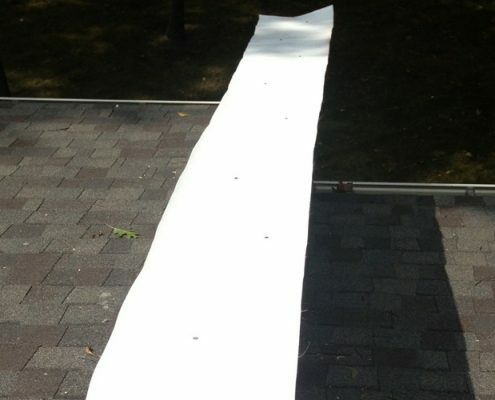 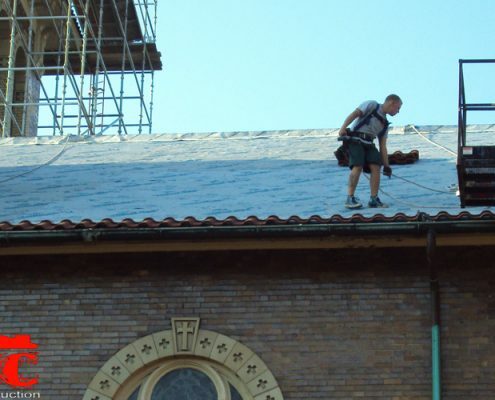 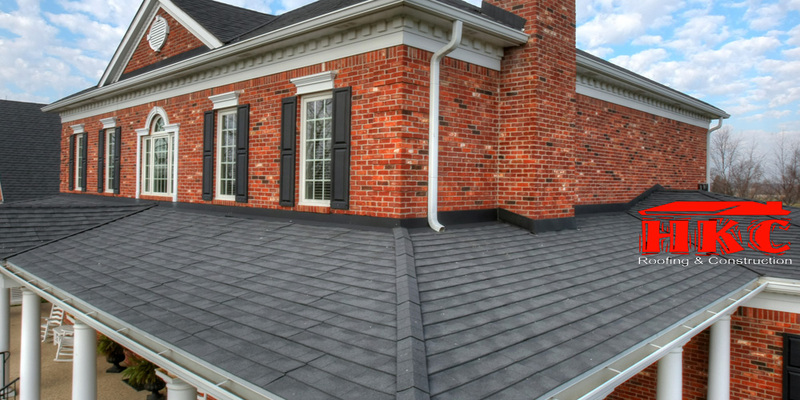 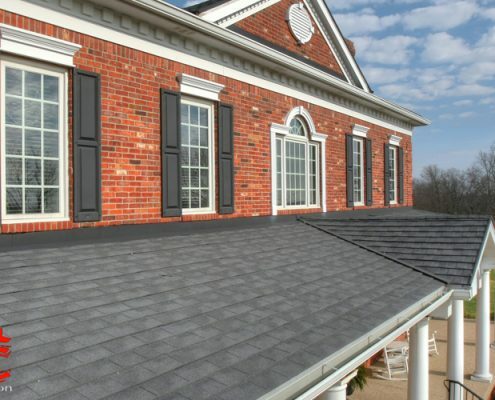 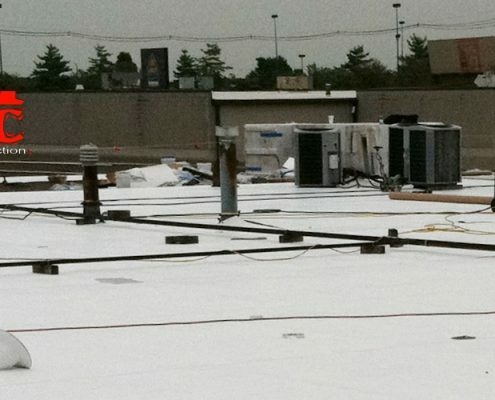 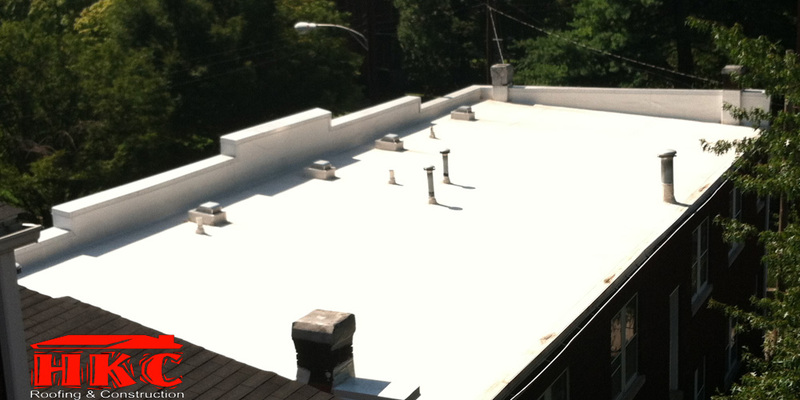 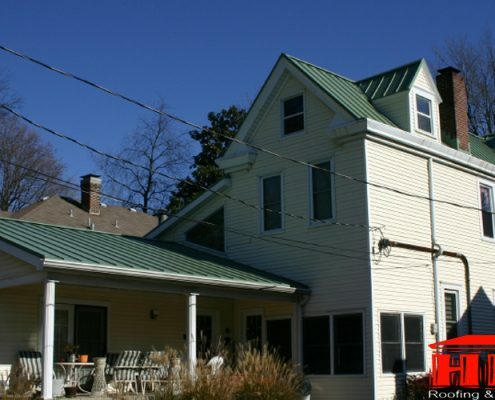 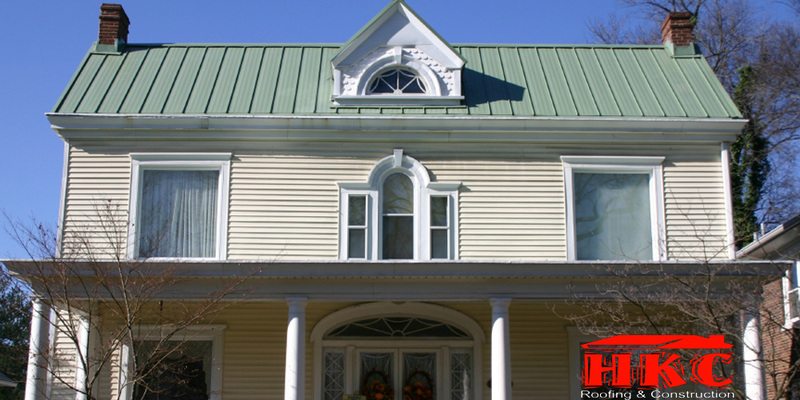 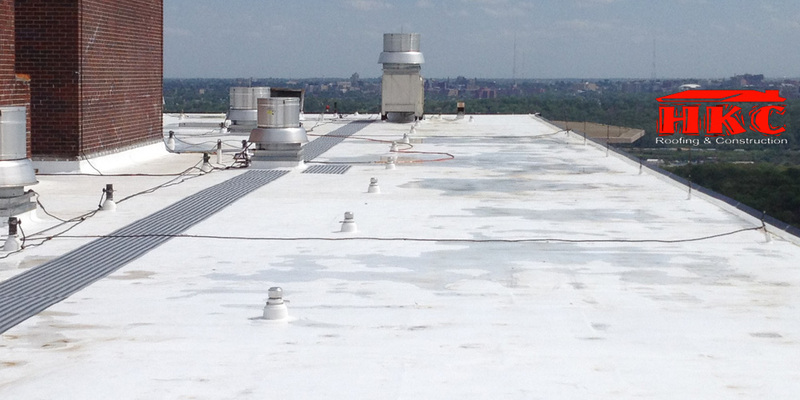 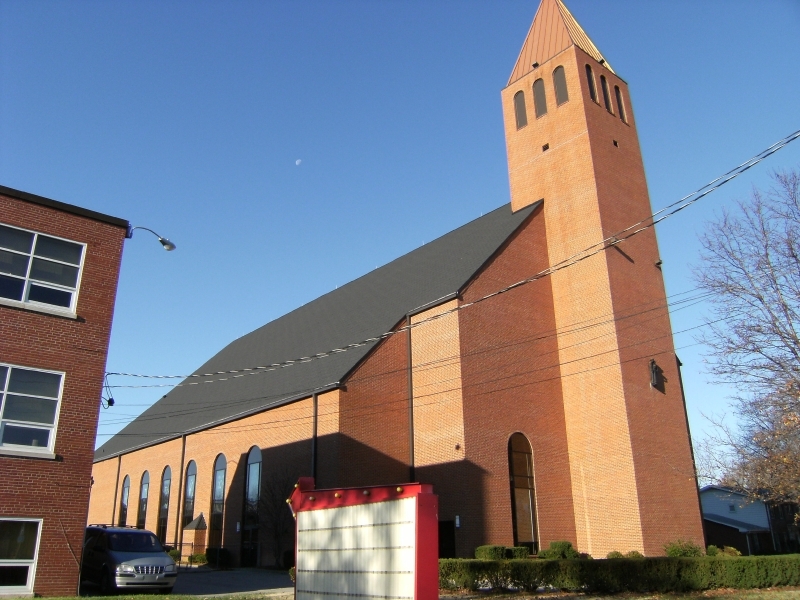 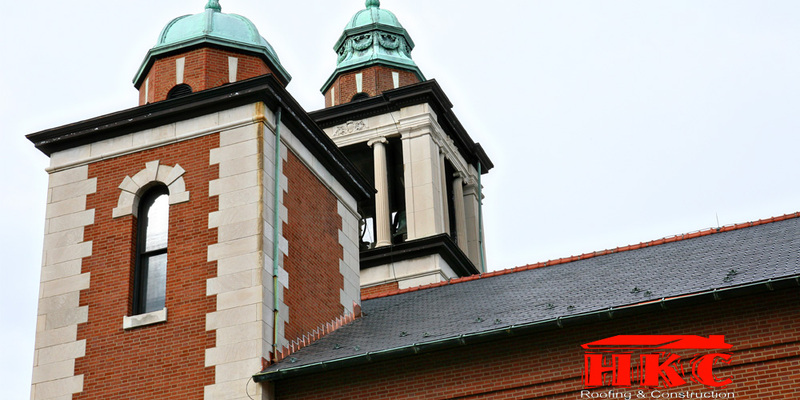 HKC is the Louisville and Lexington area commercial roofing expert. 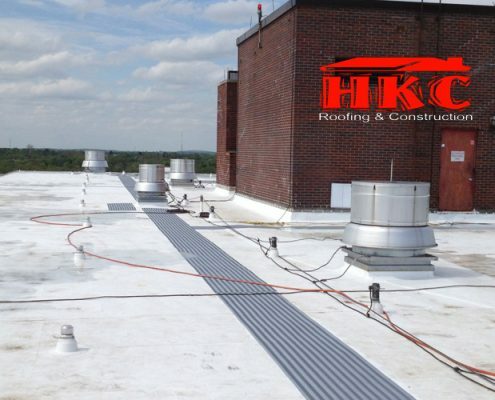 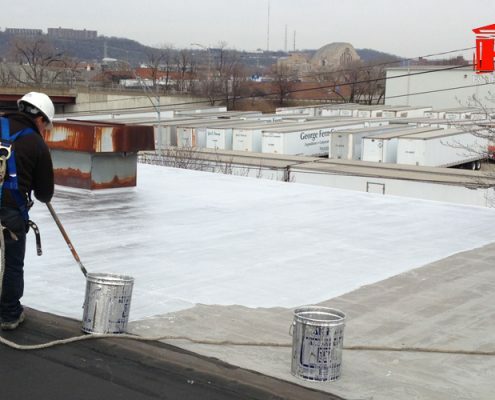 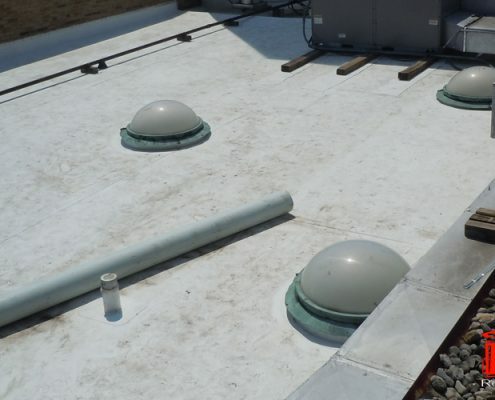 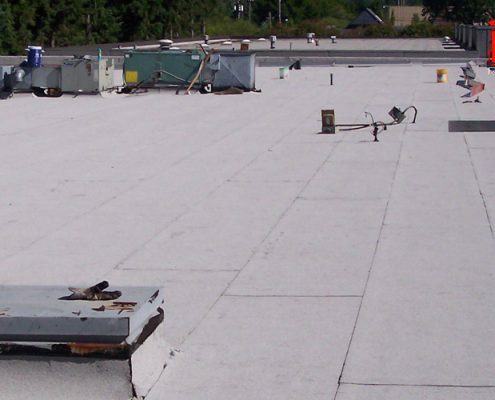 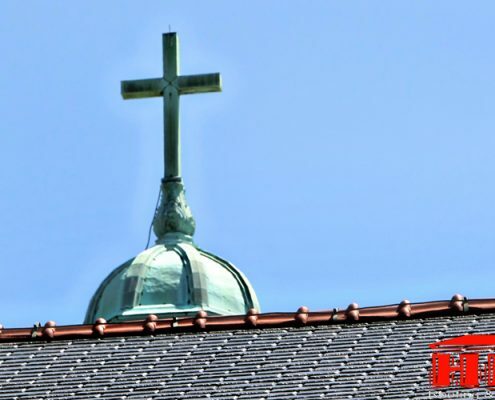 As the roofing company Louisville area businesses trust, we are the source for a variety of roofing systems to suit a wide array of offices, plants, warehouses, and other commercial structures. 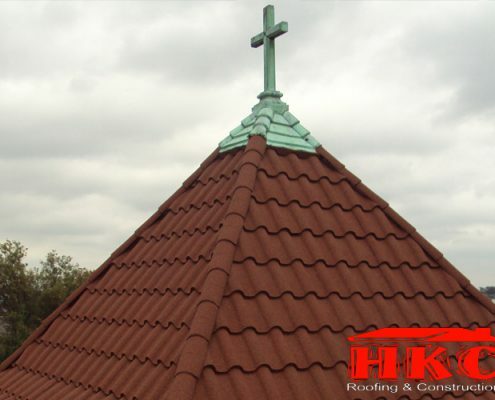 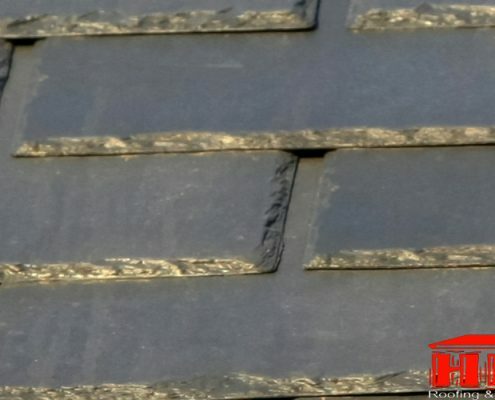 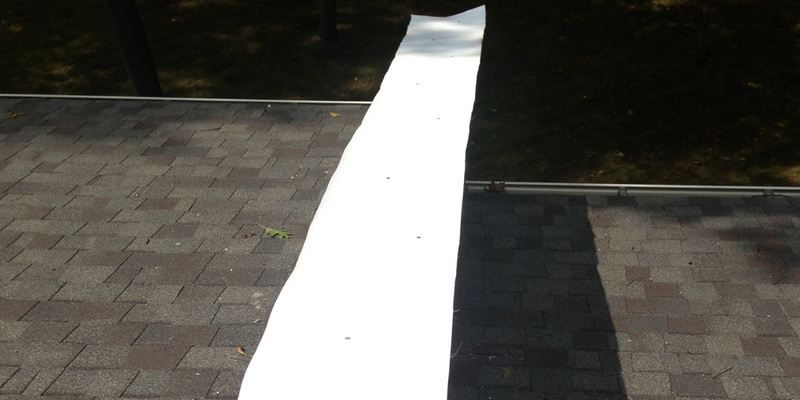 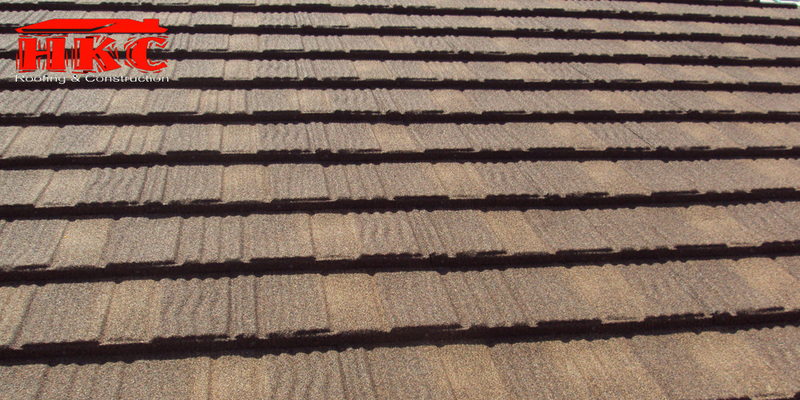 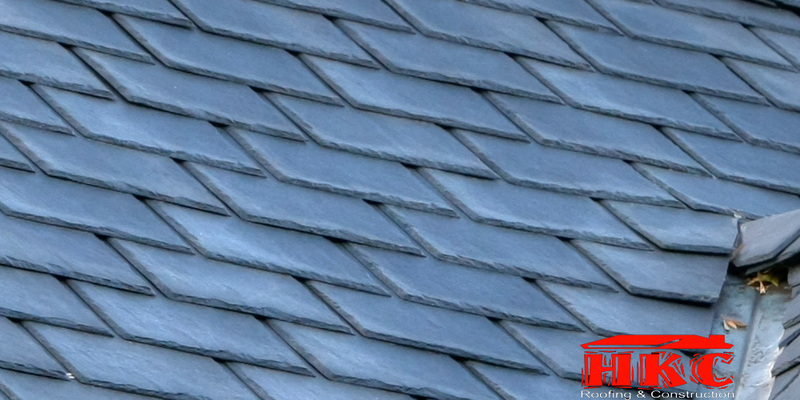 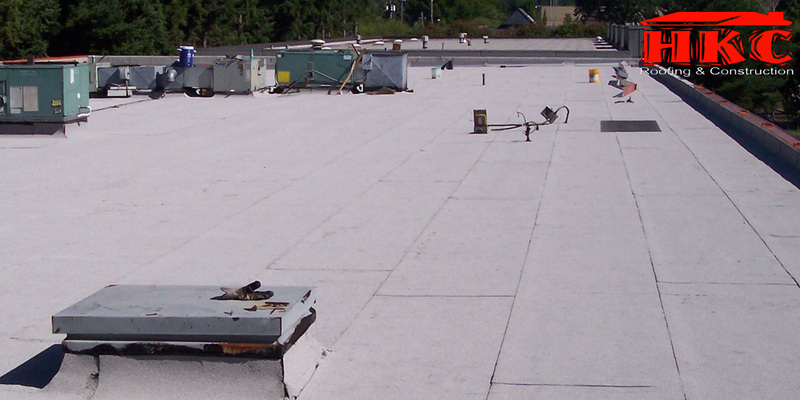 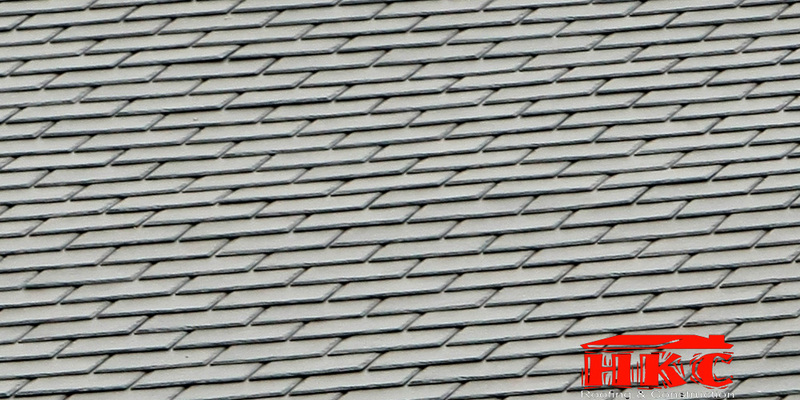 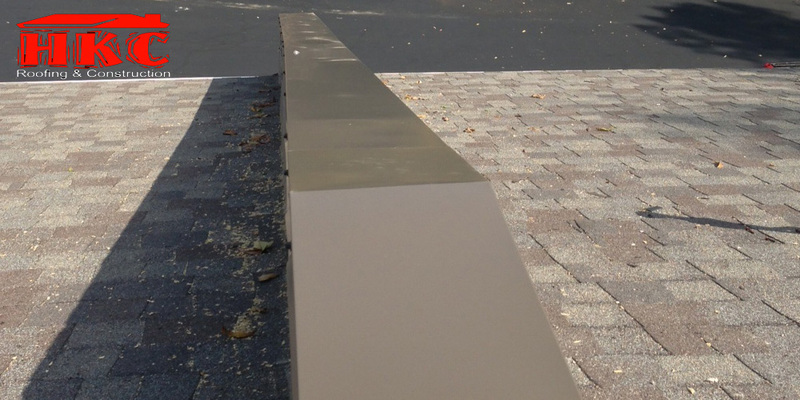 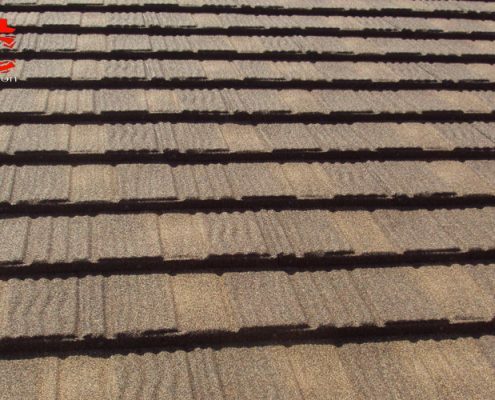 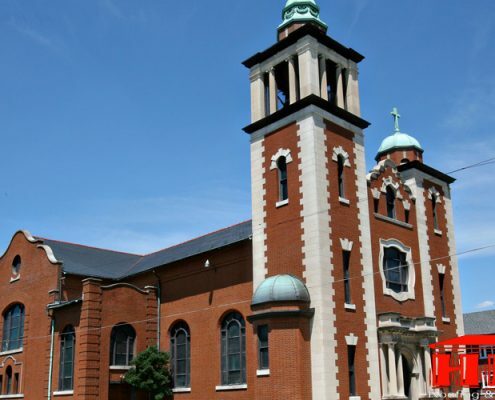 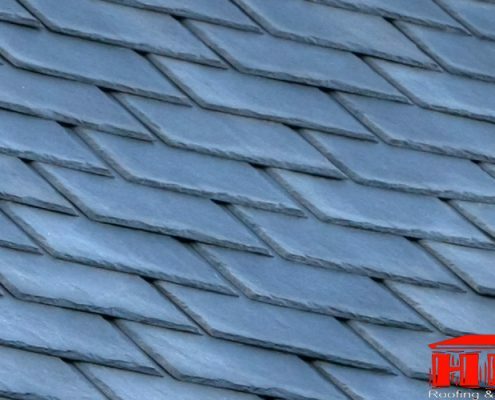 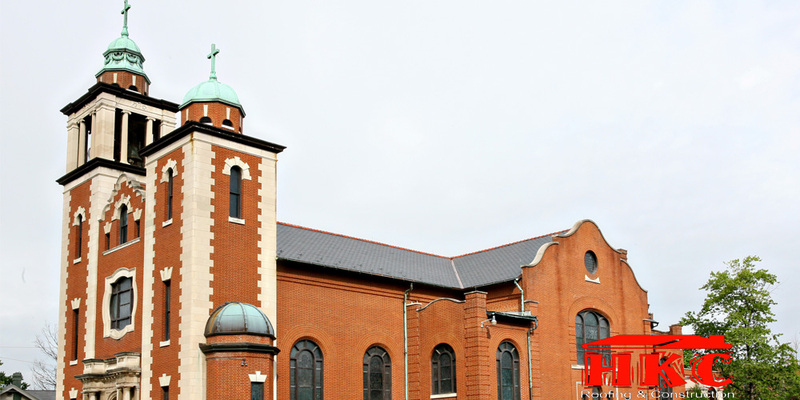 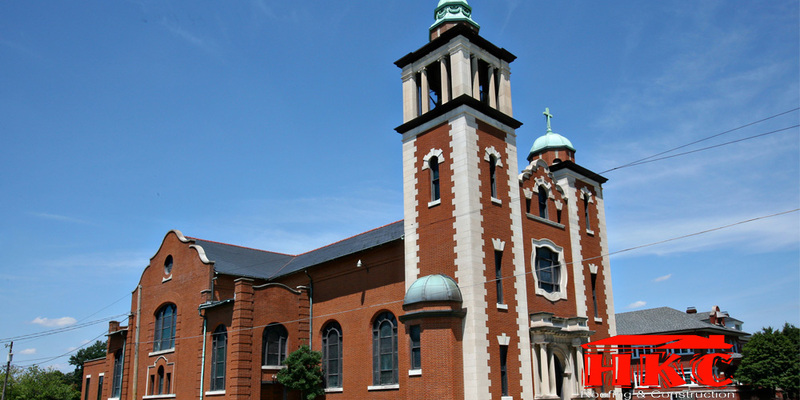 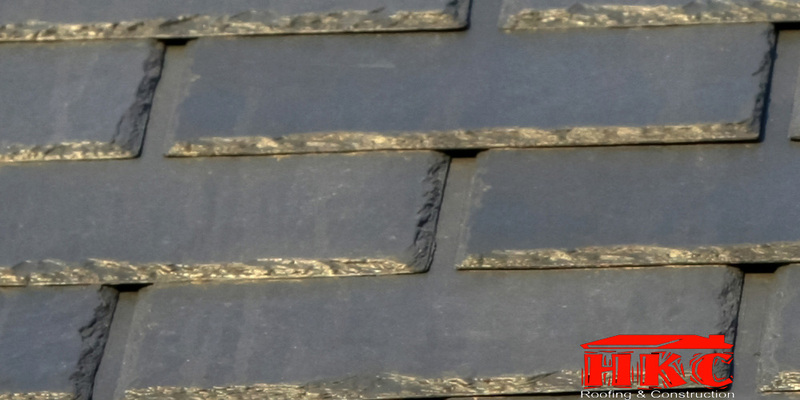 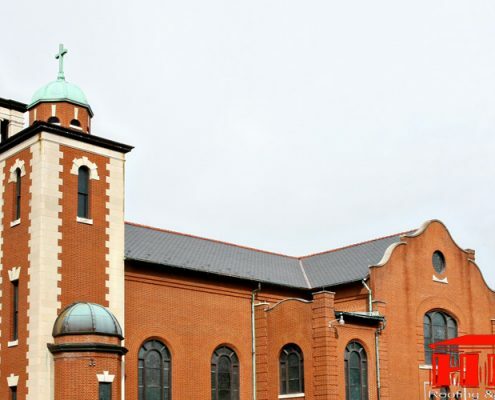 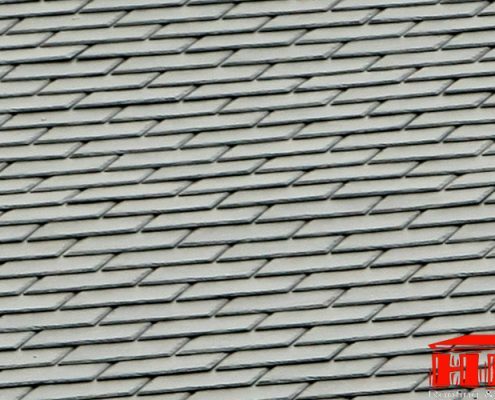 We offer area businesses the best roofing products, comprising of the following.